This is a draft of an upcoming chant that I've been working on called Shalom Salam. 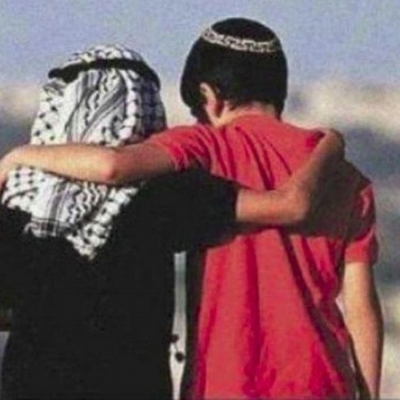 In a time where tensions are escalating between people, what better time to chant the word "peace" in the languages (Hebrew and Arabic) from two cultures that are at odds with each other. It's my hope that somewhere in the mix and conflict, we can see past all exteriors to the truth of each other as brother, sister, father and mother. If you have any trouble downloading, please click here.